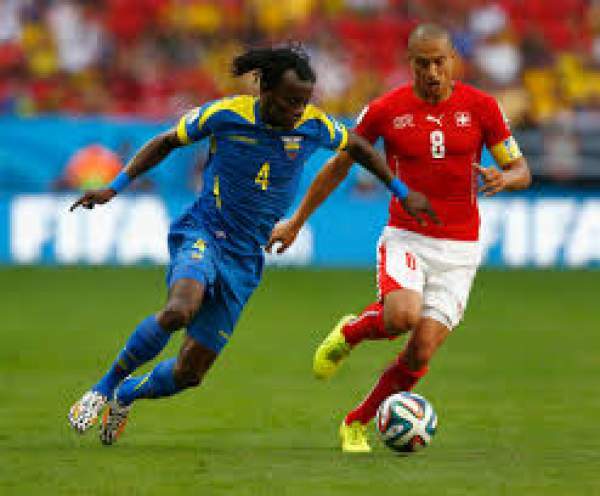 Switzerland finished second in their group and qualified for the finals in France whereas BosniaHerzegovina played in the Group B and finished third in the group and was not able to qualify for the Euro 2016 finals. This friendly is an excellent chance for the players to get back in form for their national sides. Switzerland played in group E of the qualifying stages of Euro 2016 with England, Slovenia, Estonia, Lithuania and San Marino. They were able to finish second on the table with 21 points in the 10 matches played by them as they won seven and lost three of their games, nine points below England and five points above Slovenia. They lost to England by 0-2 at home, against Slovenia by 1-0 away and against England by 2-0 away. They Won against San Marino by 0-4 away, against Lithuania by 4-0 at home, against Estonia by 3-0 at home, against Lithuania by 1-2 away, against Slovenia by 3-2 at home, against San Marino by 7-0 at home and Estonia by 0-1 away. They played their last International Friendly against Ireland and lost the game by 1-0, Ciaran Clark of Ireland was the only goal scorer of the match as he scored in the 2nd minute of the match and that was enough to see through his side for a win against Switzerland. Bosnia & Herzegovina played in pool B of the qualifying rounds of the Euro 2016 and finished third on the table with 17 points in the ten games played as they won five, drew two and lost three, they finished four points below Wales and four points above Israel. Now as they finished third on the table they were able to set a playoff against Ireland, which they lost by -1 on aggregate as they drew 1-1 at home and lost 2-0 away. Sommer, Lang, Schar, Klose, Rodriguez, Behrami, Xhaka, Dzemaili, Embolo, Seferovic, Mehmedi. Begovic, Vranjes, Sunijic, Anicic, Zukanovic, Prcic, Besic, Visca, Vrancic, Djuric, Ibisevic. Previous articleKumkum Bhagya 29th March 2016 Episode: Tanu decided to do anything to get sting tape from Pragya !